Pedagogy Bites #4: What does it look like in practice? The Changing Mindsets Project has been taking place at UAL throughout this academic year (2017-18). In these bite size videos Vikki Hill is in conversation with Dr Gurnam Singh, discussing key learning and teaching concepts in relation to academic achievement. Pedagogy Bites #4 discusses how critical pedagogy connects the logical and emotional aspects of the learner to advance dialogue and why this is of relevance to universities for addressing differential outcomes for students. This entry was posted in Inclusivity and tagged videos on May 3, 2018 by Teaching and Learning Exchange. Pedagogy Bites #3 considers how critical pedagogy, drawing on Bourdieu and Friere’s work, can address symbolic violence and forms of oppression by developing a critical consciousness in both students and staff to address attainment differentials in Higher Education. This entry was posted in Inclusivity and tagged videos on April 26, 2018 by Teaching and Learning Exchange. 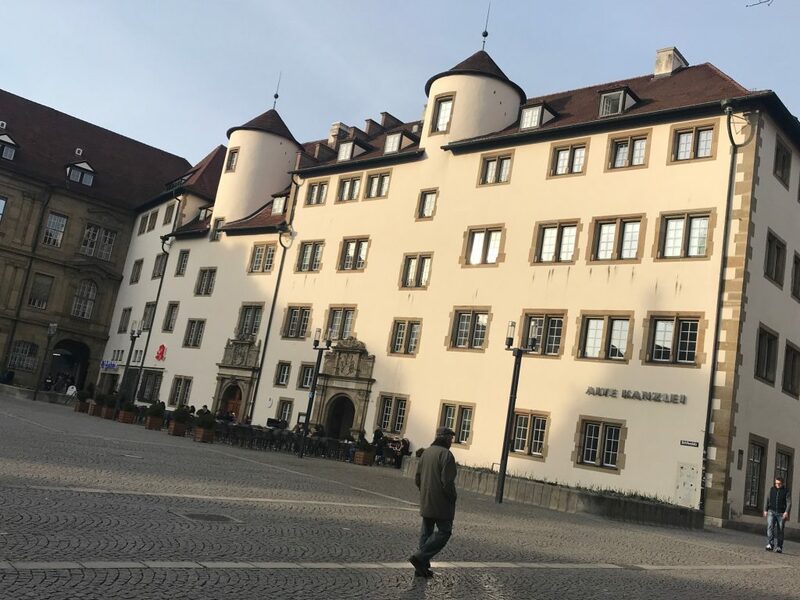 In March 2018 Vikki Hill, Changing Mindsets Project Associate and Associate Lecturer: Thinking Teaching visited Stuttgart State Academy of Art and Design under the EU Erasmus Staff Training Mobility programme. All image credits: Vikki Hill unless otherwise stated. The three buildings that make up Stuttgart State Academy of Art and Design (also known as ABK Stuttgart) are situated in the leafy Killesburg Park area of Stuttgart and neighbor an impressive UNESCO World Heritage Site – The Weissenhof Estate, built as part of an ambitious 1927 Modernist Housing exhibition overseen by Ludwig Mies van der Rohe with contributions from Le Corbusier and Jeanneret, amongst others. 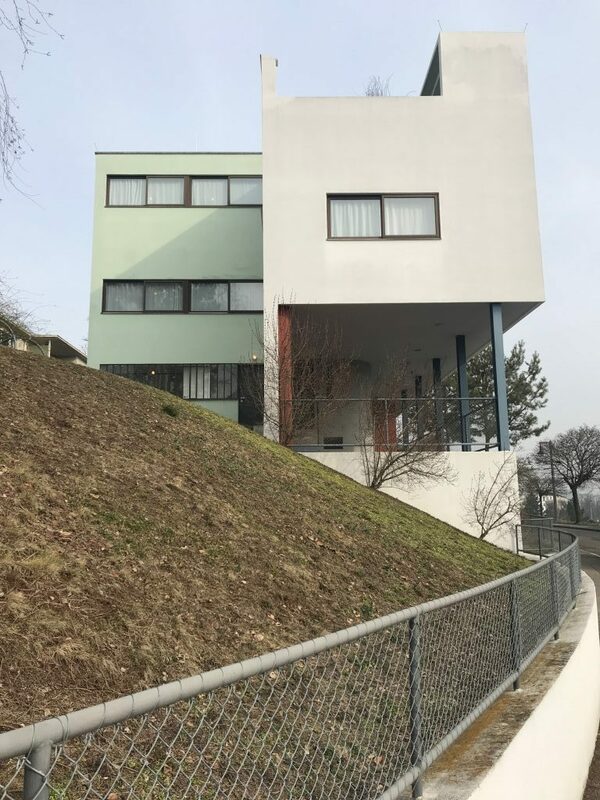 Against the backdrop of these Modernist structures, I began my 2-day Erasmus Staff Training Mobility in a university, city, state and country with a very strong cultural history, sense of identity and incredibly good traditional cuisine (Swabian). The state of Baden-Württemberg borders both France and Switzerland and is amongst one of the wealthiest regions in Europe. The demographic of the student population at the Academy (900 students) is very different to UAL’s and I was interested in learning about their approaches to art education and attainment. 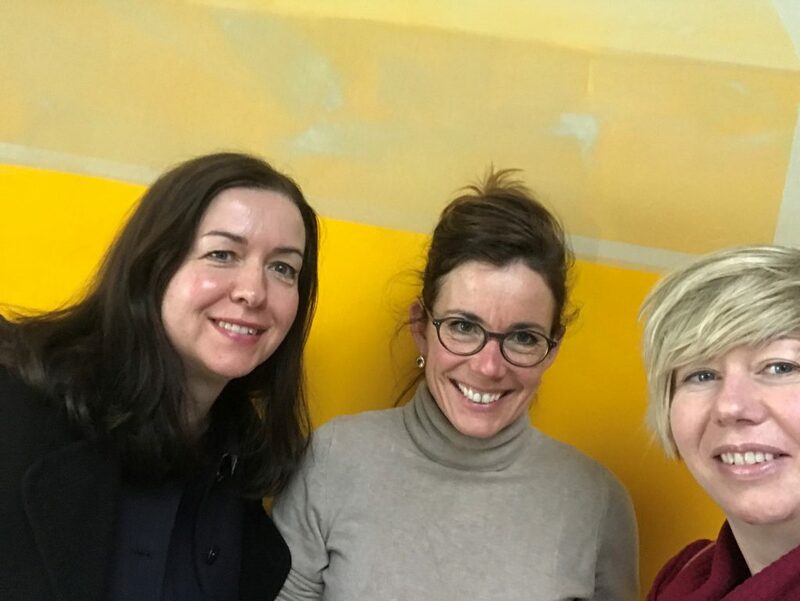 My fantastic hosts, Rector Prof. Dr. Barbara Bader and Junior Professor Annette Hermann, spent time with me giving me an insight into the schooling and higher education systems in Germany as well as sharing their own research. Annette is the newly appointed professor for teaching and learning and is responsible for FLAG. FLAG is an innovative learning and teaching laboratory for art education. 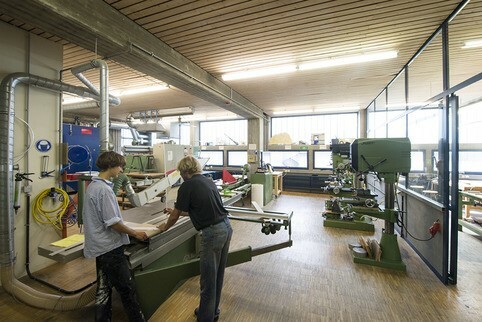 It is situated at the intersection of the art teacher training program at the Academy of Fine Arts Stuttgart, and its associated partners in the educational domain. The aim of the project is to intensify the integration of academic and in-school training by way of research-oriented and research-based teaching and learning opportunities for students, teachers, and professors alike. By implication, this cross-institutional and intergenerational endeavour aspires to closely link (art) educational theory and practice. 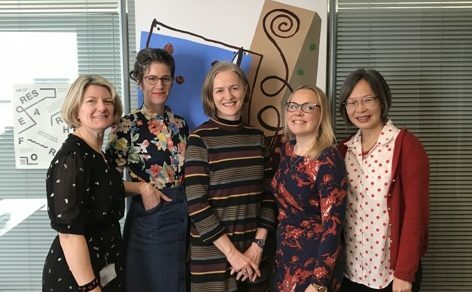 As part of her PhD, Annette has been developing an action research project with students and teachers to explore the role of an art teacher with a particular focus on motivation and interest. What was particularly interesting to me, in context of attainment, was our discussion about the many levels of inclusion and exclusion experienced by the student population that studies Fine Art Teacher Education. One of the most startling statistics is that 60% of fathers 40% of mothers of students studying to be fine art teachers have at least a Masters degree. This is well above the national average, statistically. Annette had also researched the inheritance rate – 22.2% of all students had a family member who was a teacher. In my interview with Silke Heimlicher, Head of Academic Affairs, we discussed positive discrimination in context of gender and disability in the workplace and although changes have begun to take place, the gender pay gap still exists in Germany. Although the work on sexual discrimination is landed, there is no data collection or analysis in context of race. Partly due to there being a very low number of students identifying as non-white German at ABK-Stuttgart, and also from a cultural perspective where ethnic monitoring is seen as highly problematic, there is currently no institutional lens to view the experiences of students from BME backgrounds. Silke explained that although monetary obstacles in accessing higher education are reduced (there are no university fees in the current German system), the barriers to progression exist culturally. Students from lower socio-economic backgrounds, and those whose parents did not attend university, are more likely to be expected to enter an apprenticeship. Mindset, rather than performance, is a deciding factor in parental support in continuing education. Sonja Fendal, Head of International Student Experience and her colleague, Samantha Schramm, discussed the difficulties that some Erasmus exchange students from the UK face in terms of language acquisition. This was particularly interesting as, in context of my attainment work, I often hear staff refer to ‘international students’ as a homogenous group, and it was refreshing to consider that we are all ‘international’ and that language and cultural differences are an inherent part of our global experience. ime in Stuttgart would not have been complete without a visit to the Staatsgalerie to see the permanent collection alongside the Master of Messkirch exhibition. 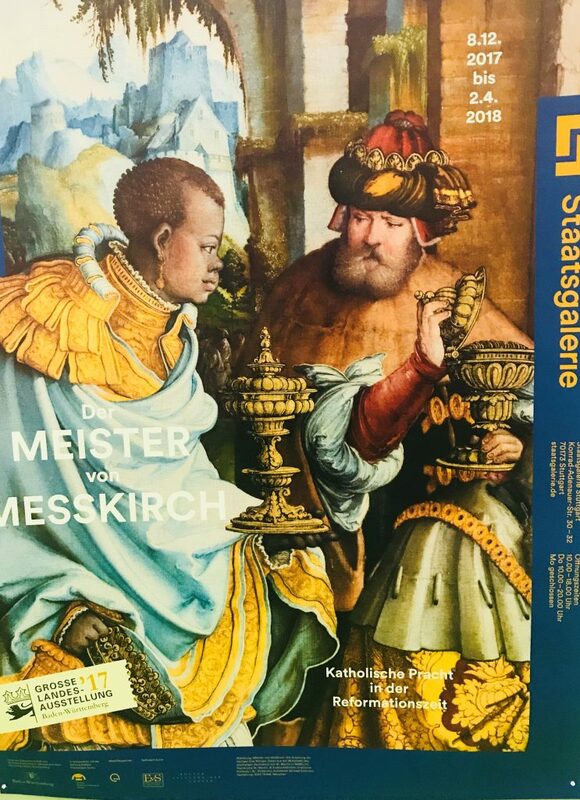 This was an incredibly informative show that detailed the work of an artist from Swabia who adhered to Roman Catholic practices that countered the Reformation that encompassed the whole of Württemberg. The Erasmus Staff Mobility offered a much-needed period of reflection on my own work as Changing Mindsets Project Associate and the opportunity to share best practice and learn from the academics I met. 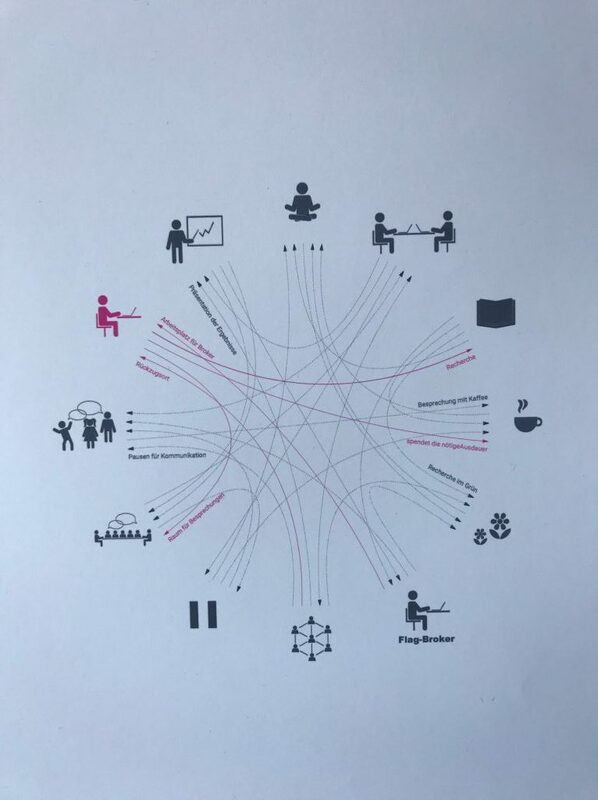 The networking has encouraged a collaboration between myself and Annette Hermann to explore attainment, progression and intersectionality across our institutions. 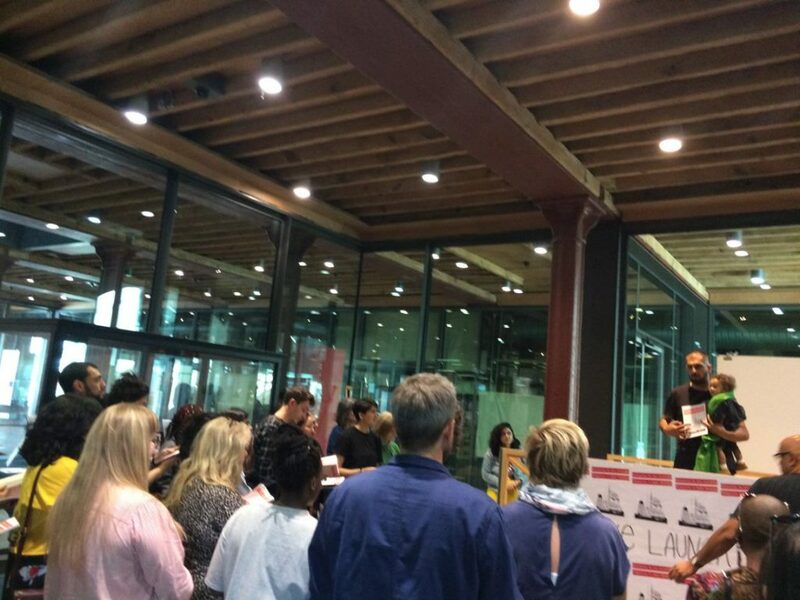 I also connected with teaching staff and was able to introduce them, by email, to academics at UAL to share their practice and approaches. I was previously unaware of the cultural specifics around language and terminology such as the word ‘race’ that in Germany is only used for animals, not humans. This is influenced by Germany’s 20th Century history and it was important for me to consider the impact of this in how I design and plan my workshop presentation for the upcoming ELIA conference in Rotterdam. 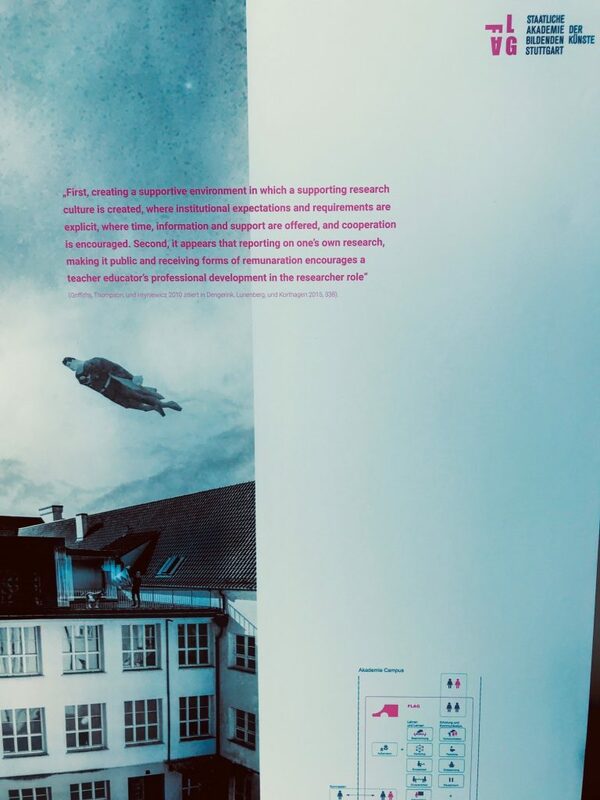 It was through my conversations and interviews at ABK-Stuttgart that I explored the impact of presenting work about race and attainment in a North-Western European context. My understanding of the education system in Germany and the routes into university was a particular point of interest. Barbara Bader explained the progression to become an art teacher and the government accreditation that is received. Finally, to be an outsider, to be reliant on others for translation, opens up a space to build empathy towards UAL staff and students whose first language is not English. I am happy to discuss the application process or anything further about the exchange. 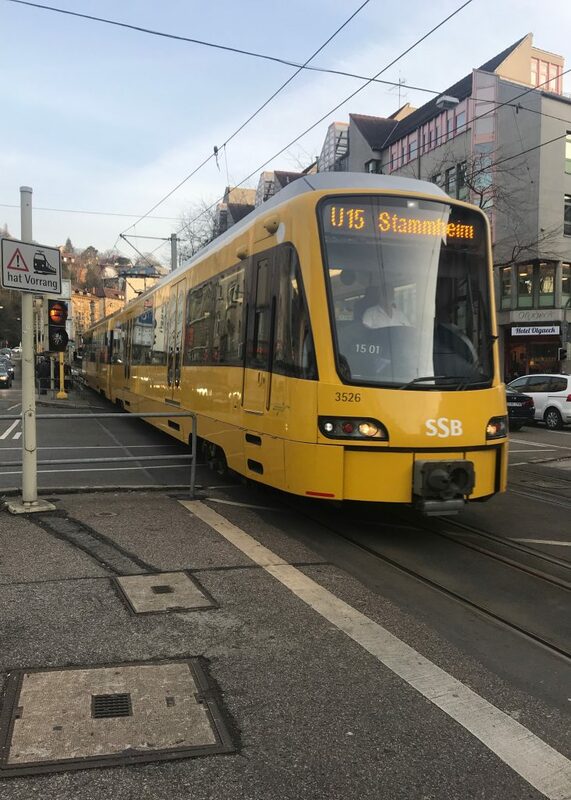 I would like to thank Prof. Susan Orr, Dean of Teaching and Learning and Bertha Archer, Erasmus Finance Administrator, for their support from UAL, and also to Rector Prof. Dr. Barbara Bader and Junior Professor Annette Hermann for their kind welcome and hospitality in Stuttgart. A new round of Erasmus+ Staff Mobility Applications for UAL staff (Technical, Administrative and Academic) have opened for travel between July 2018 and February 2019. The deadline for applications is 1st May. UAL staff can find more information on the Erasmus staff mobility page on Canvas and apply for the scheme by registering online. This entry was posted in Inclusivity, News on April 24, 2018 by Teaching and Learning Exchange. Pedagogy Bites #2 discusses the role of critical pedagogy in social justice – the transformation of oppressive structures – and why this is of relevance to universities for addressing differential outcomes for students. This entry was posted in Inclusivity and tagged videos on April 19, 2018 by Teaching and Learning Exchange. Pedagogy Bites #1 discusses how critical pedagogy has developed through the perspective of political and philosophical educational theory. Dr Singh explains why this is of relevance to universities for addressing differential outcomes for students. This entry was posted in Inclusivity and tagged videos on April 12, 2018 by Teaching and Learning Exchange. 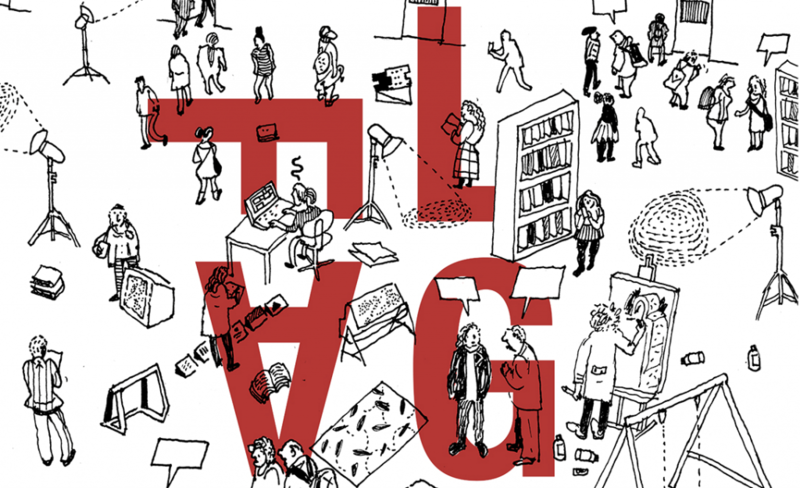 This zine is a Student Union and Teaching & Learning Exchange co-production, and is part of the ongoing work to address the attainment gaps that persist at UAL and the call to widen the curriculum. 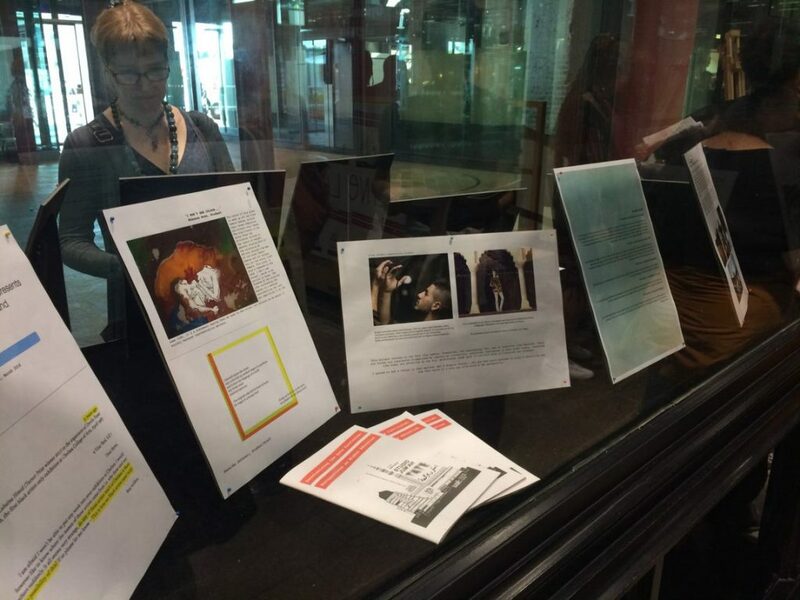 It is aimed at both students and staff, and intends to offer a collection of perspectives, ideas and thoughts on decolonising the curriculum, especially from a creative arts and design perspective. 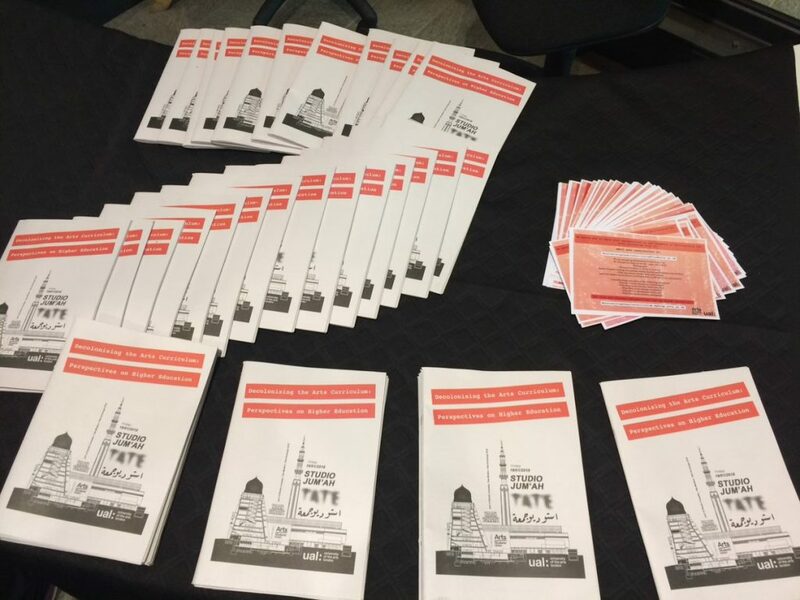 It is not intended to be a definitive education tool, but rather a zine that will engage those who are currently not engaging with these topics, raise awareness and open up conversations that will allow people to take things further in their courses and collaborate within and outside the university setting. 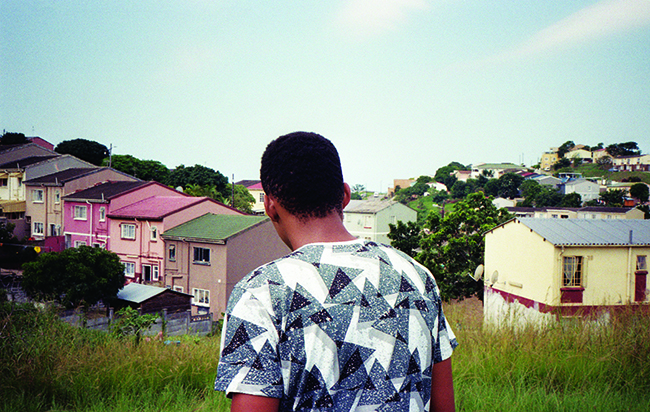 Why/How to decolonise art and design? 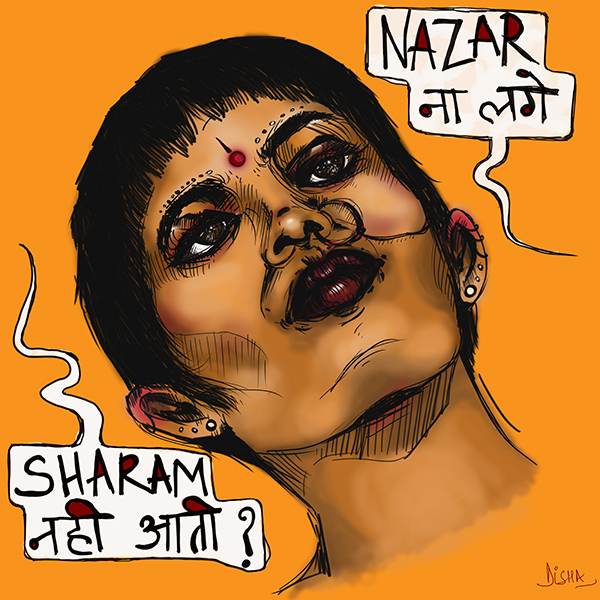 Why/How to decolonise university life? Submissions are invited from Students and Staff. This entry was posted in Inclusivity, News on January 29, 2018 by Teaching and Learning Exchange. AEM joins up attainment activity across the university to give courses focused support to reach our target of closing the attainment gap by 2022. We’re looking forward to working with Course teams across UAL in the coming year and to sharing good practice, initiatives and projects focused on closing the attainment gaps and improving the student experience at UAL. Please do get in touch with your college lead if you’d like more information. This entry was posted in Inclusivity, News on January 25, 2018 by Teaching and Learning Exchange. Gaps in attainment persist for specific student groups in higher education, and historically similar gaps have also persisted at further education level. UAL’s Foundation courses have, however, made significant progress in recent years in narrowing their gaps through a range of interventions and shifts in practice. 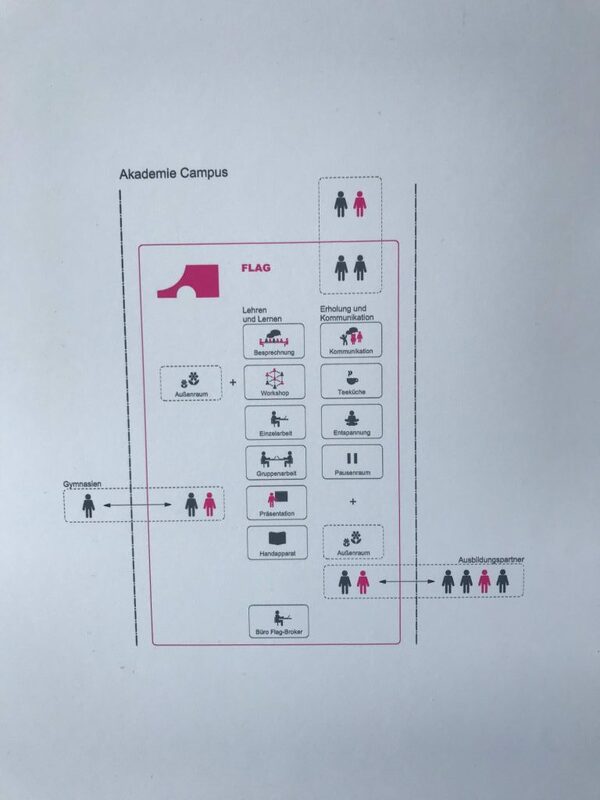 UAL’s Head of Further Education, Angela Drisdale-Gordon, describes several of these in a new case study on the university’s Addressing Inclusive Attainment webpage. The case study includes a series of prompts for HE staff to reflect on and develop their practices, and take action to address the undergraduate attainment gaps. Read or download the case study. This entry was posted in Inclusivity on January 18, 2018 by Teaching and Learning Exchange.